In Acorn room, we encourage the children to participate in activities and opportunities which are linked together by different topics. As our 2 year olds are still developing with a curious mind, our curriculum is often led by the children. We plan exciting things for the children to take part in and find that learning develops best by extending and engaging children in their interest and discoveries. 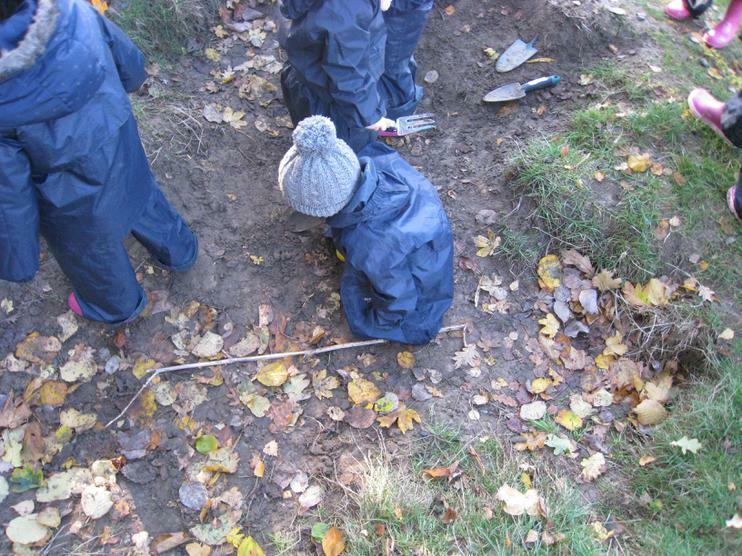 We use both indoor and outdoor areas to explore the curriculum. For more information on the topics we cover, please click on the link below.